There are a lot of stereotypes out there about the Germans. They’re efficient, lack humor, and they love David Hasselhoff. But, in reality, Germany is a wonderfully warm, vibrant, and friendly place, with lots of staggering surroundings and architecture. The Germans have endured a difficult history, and have managed to become the backbone of the European Union. Bavaria is the most beautiful and unforgettable areas of the country, and home to some of the best cities and culture that Germany has to offer. If you want to visit Germany, make sure you hit Bavaria first, so you really get an idea of the surroundings and the magic of this great country. This is our guide to exploring Bavaria and experiencing the amazing things it has to offer. You might know Munich best as the home of Bayern Munich, but there is so much more to the city than this. For starters, you might choose to oggle the 15th Century cathedral on Frauenplatz to get a feel for some of the great architecture and history here. And, yes, Oktoberfest too. How could we mention Munich without mentioning the most famous (and important) of tourist activities? Drinking beer by the gallon, and scoffing down bratwursts is definitely the best way of spending your vacation. It might come as a surprise to hear that there are plenty of routes and roads that lead to and through Bavaria. The Germans were very clever about designing and constructing tourist routes, which is one of the reasons why there are so many great routes. As a highlight, we suggest you check out the 350km Romantic Road, an absolute must for couples. This sub-region of Bavaria is one that deserves to be explored on foot and should be added to your list immediately. Tourist routes are an important part of the area, and allow us to view and experience some of the supreme natural beauty of Bavaria. There are some definite sites in Bavaria that you need to pick out and earmark as part of the travel and tourism experience. 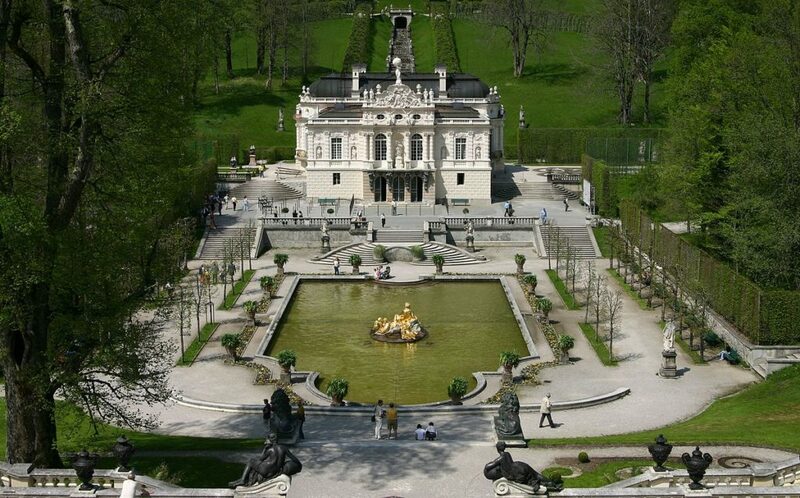 And, one of the main ones is most definitely this amazing, regal palace in the south of Bavaria. It is one of the best and most popular tourist hotspots in the world, and you certainly need to pay a visit. 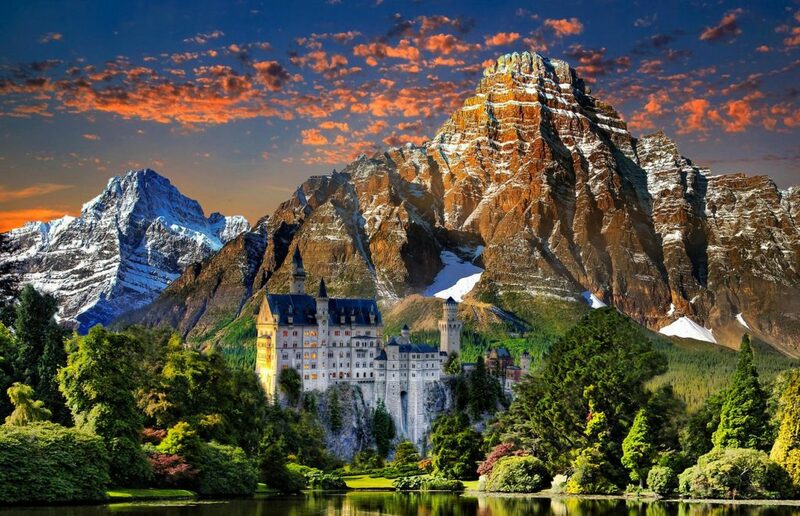 It was built by King Ludwig II, then King of Bavaria, and it was the only one he lived to see. The palace has some gardens which are popular, as well as a room of mirrors that you need to check out. If you ever decide to journey to Bavaria, you have to make sure you are prepared for everything it has to offer you. There are so many different aspects to visiting Bavaria, and many of them have a lot to offer tourists. So, you need to make sure you have plenty to see and do when it comes to trying to experience the beauty, energy, and cultural significance of Bavaria. It’s the area of Germany that needs to be unlocked, and you’d be doing yourself a disservice not to explore it.